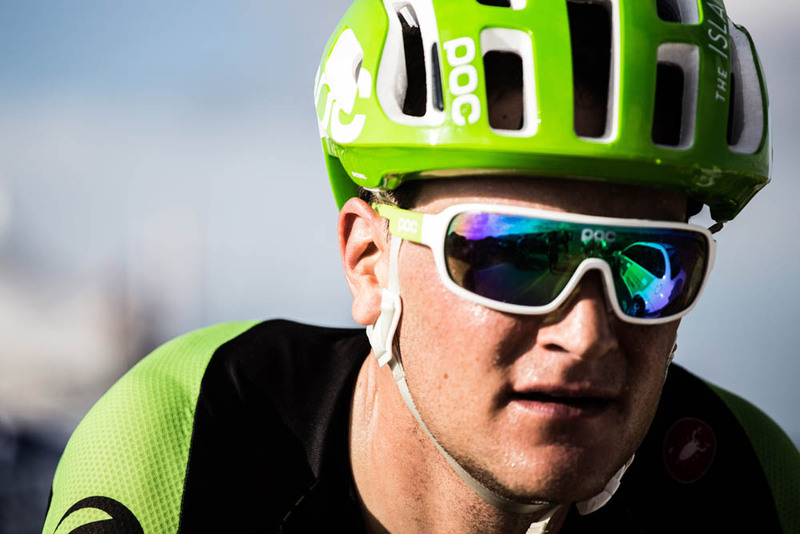 The 32-year-old American decided to call it a day after a year at Cannondale-Garmin, having joined the squad from Cannondale when it merged with Garmin-Sharp. As a loyal domestique, fulfilling vital duties for his team-mates, King does not have a glittering palmares to match his 10 years as a pro. What he does have, however, is his maple syrup sports nutrition company, Untapped. King started the business in 2014 and will spend more time building it up over the coming years. Basso has an an extraordinary season. While riding in the Tour de France in support of Tinkoff-Saxo leader Alberto Contador, the 37-year-old Italian had a scan after injuring himself on stage five. When the scan results came in, doctors discovered tumour cells in his left testicle, and Basso promptly withdrew from the race and underwent surgery. Thankfully, the surgery was entirely successful and Basso was given the all-clear. However, he announced that he would be retiring from cycling not due to the illness but because he felt he had lost his competitive edge. Basso can count two overall victories in the Giro d’Italia (2006 and 2010) and a Tour de France stage win among his palmares. He served a two-year suspension for ‘attempted doping’ after his name was linked to the Operacion Puerto anti-doping investigation. 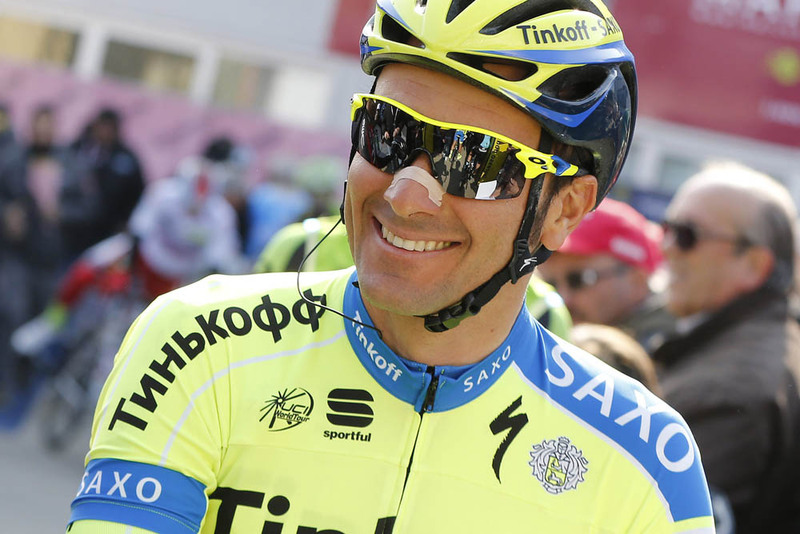 Basso will likely stay on at Tinkoff-Saxo as a member of its team staff. Like Sir Bradley Wiggins (see below), New Zealander Roulston hasn’t completely retired from cycling, just switched his focus to the track ahead of the 2016 Olympic Games. Roulston’s pro career started back in 2002 with Cofidis, and he subsequently rode for Discovery Channel, HealthNet, Cervelo Test Team and HTC-Columbia before setting with RadioShack-Nissan in 2012, the former name of Trek Factory Racing. As well as a selection of domestic road race titles and a host of wins in New Zealand races, Roulston’s biggest victory was probably a stage of the Tour of Poland in 2003 as he, like Ted King, spent much of his pro career in the service of others. Okay, okay. 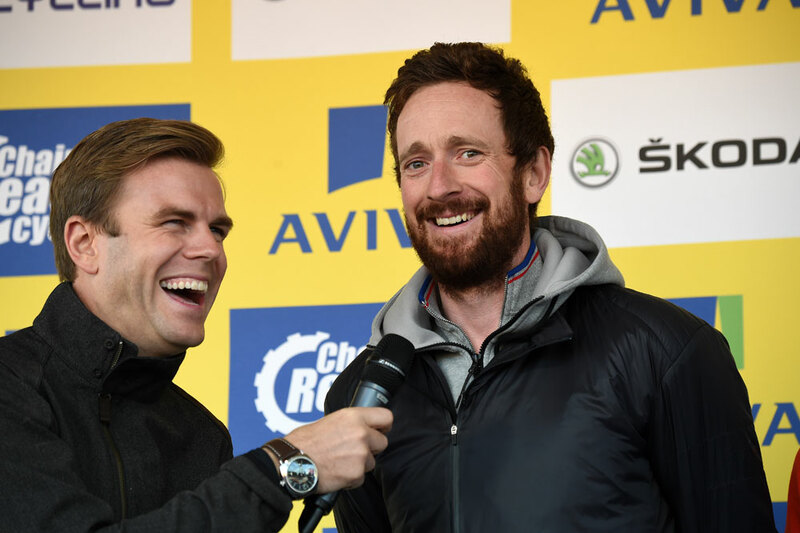 Wiggins hasn’t really retired as such, but he has left top-level road racing. He made an almost unprecedented move of leaving a top-tier team mid-season and then riding for a British-based squad. The Londoner left Team Sky in April after Paris-Roubaix and joined his eponymously named Team Wiggins, but openly admitted during the Tour of Britain that he was doing it more as a training run for the track than for glory. Wiggins has switched his focus from road to track in his bid to secure one final Olympic medal in 2016. He can look back on a career that ranks as the most successful of any British cyclist: one of the most decorated British Olympians and the first Brit to win the Tour de France, and the current UCI Hour Record holder. He may still dabble a bit on the road during 2016, but in terms of top-level racing on the tarmac, he’s left it all behind. You’d be forgiven for thinking that Evans retired last year – but he took part in the Tour Down Under and Cadel Evans Great Ocean Road Race in January/February this year, and then hung up his wheels. Evans had a long career in the saddle, reaching the pinnacle of pro mountain biking before successfully switching to road riding in 2001. The Australian really came to the attention of road race fans in 2002, when he had a spell in the race lead of the Giro d’Italia. 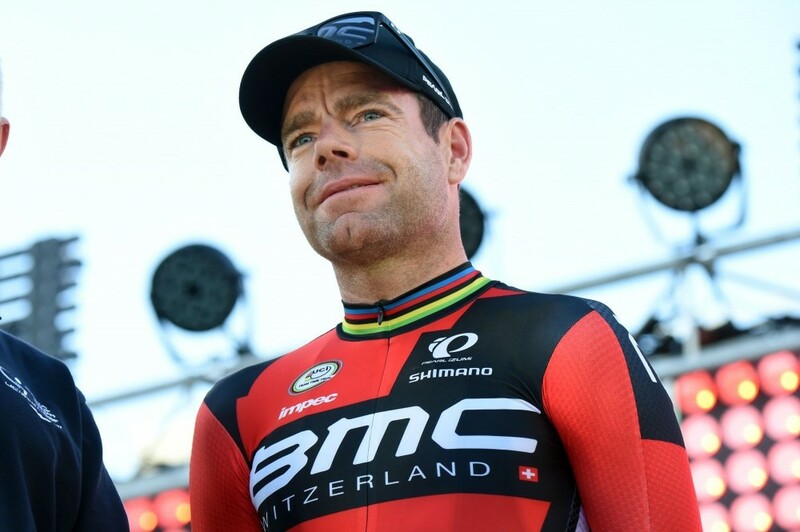 Always a master of consistency, Evans then steadily built up an enviable list of wins over the following decade, including the road race world championships (2009) and Tour de France (2011). 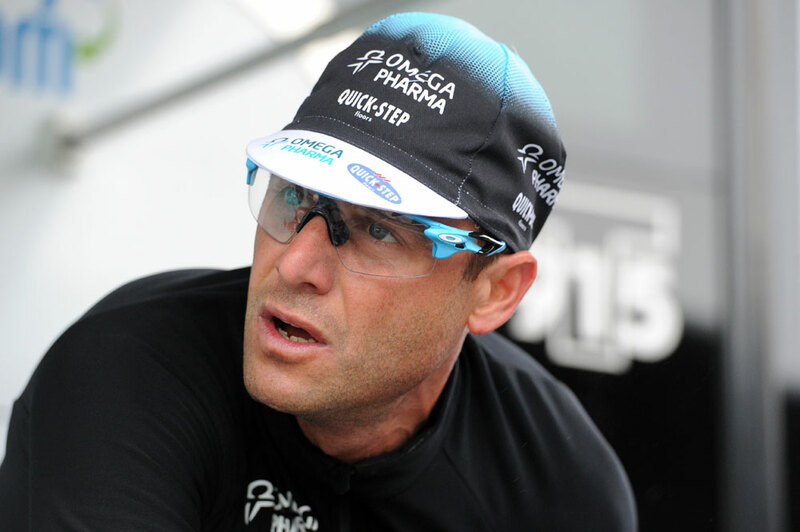 Having previously ‘retired’ for a very short period in 2013, Petacchi really, really did retire in June this year after falling ill in the Giro d’Italia the previous month. During his 17-year career, Italian sprint specialist Petacchi amassed a huge number of wins, including six stages of the Tour de France, 22 stages of the Giro d’Italia and 20 in the Vuelta. He won the points classification in all three Grand Tours. He also won Milan-San Remo and Paris-Tours, among many other victories. The only blot on Petacchi’s career was an anti-doping test failure for asthma drug salbutamol during the 2007 Giro, for which he served a 12-month suspension. The youngest rider on our list of retirees, Martin announced her immediate retirement from pro cycling in August at the age of just 25. The Merseysider is a product of the British Cycling system, her talents having been noticed at an early age. 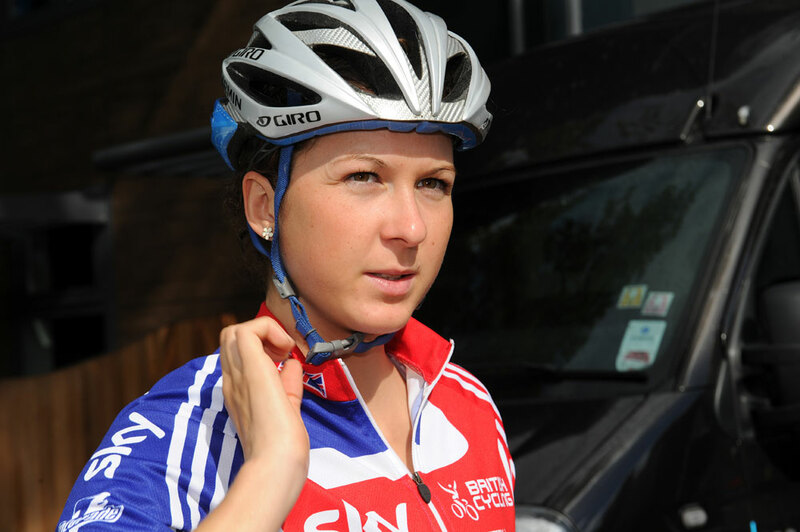 She was junior British road race champion in 2008 and rode for the British 100% Me development team on the track, later taking part in the London 2012 Olympics road race in support of Lizzie Armitstead. Martin was signed by Garmin-Cervelo in 2011, then spent a year each at AA Drink-leontien.nl, Boels Dolmans and Estado de Mexico Faren in 2014. The latter was to be a bitter experience according to Martin, as she had problems getting race starts and getting paid. Despite a good last season with Matrix Fitness, her experience the previous year no doubt played a huge part in her decision to retire. 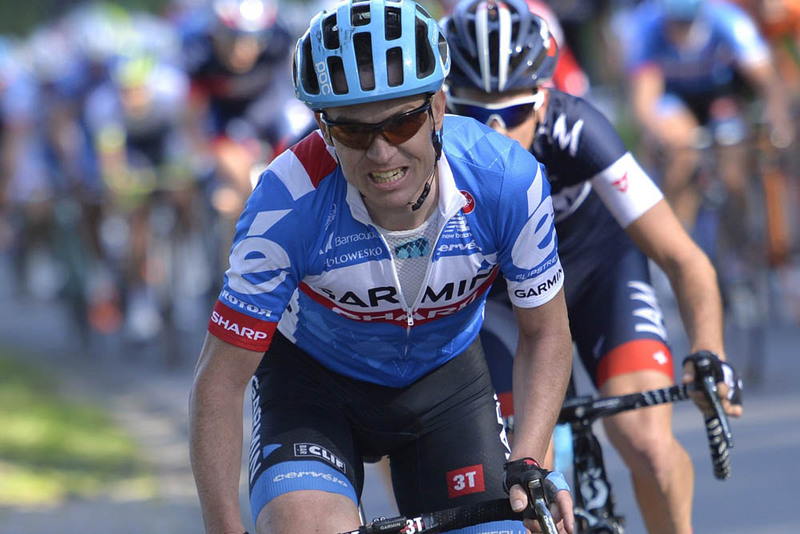 Dekker’s decision to retire was somewhat out of his hands, having failed to secure a pro contract for the 2015 season after three years at Garmin-Sharp. He threw himself into attempting to break the UCI Hour Record in February, perhaps in the hope that it would act as a ‘shop window’ for his talents. Unfortunately, he failed to beat the mark set earlier that month by Rohan Dennis, and later decided to call it quits saying that the record attempt was the worst hour of his life. Dekker’s pro career started promisingly, as he was touted as the Netherlands’ next big thing as an under-23 rider and the wins started rolling in. All was not right, however, as Dekker was one of the first riders to be caught out by the UCI’s biological passport system and was banned for two years. He was handed a lifeline by the Garmin team in 2011, but the victories failed to rematerialise. “I’ve experienced a lot as a cyclist. I’ve won and I’ve lost, I fell and stood up again. I learned a lot – mostly about myself. I’ve seen all sides of the coin: the front and the back, but also the ragged edges on the sides,” Dekker said when he announced his retirement. With WorldTour teams attempting to balance delicate finances and a glut of experienced pros on the market, riders like Nuyens found themselves struggling to secure a contract for 2015. 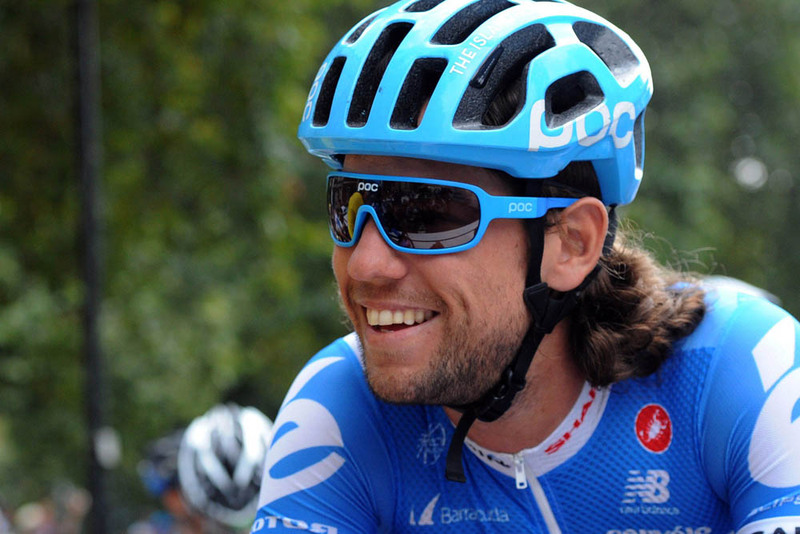 Despite a strong set of career victories tucked away – including the Tour of Flanders (2011), Tour of Britain (2005) and Kuurne–Brussels–Kuurne (2006) – Nuyens could not find a place for 2015 after finding himself out of contract at Garmin-Sharp… and with no wins in the previous couple of years. Flakemore is the youngest of our retirees at just 23 years old – an age where many riders are just starting their careers. And that was the case for the Australian at the beginning of the season when he signed with BMC, but called it quits after just a year. Flakemore found that life as a pro based in Europe simply was not for him, and made the tough decision to move on and do something else with his life. 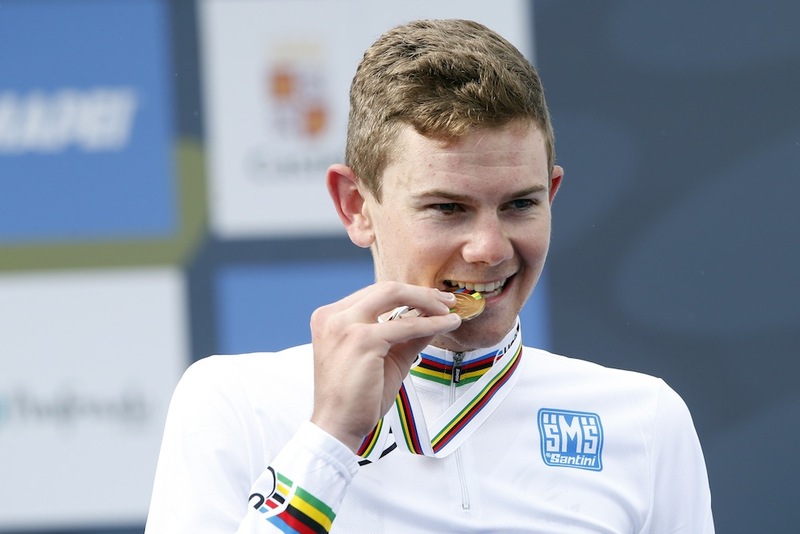 He’ll always have his 2014 under-23 world championship title to look back on as a distinct highlight.